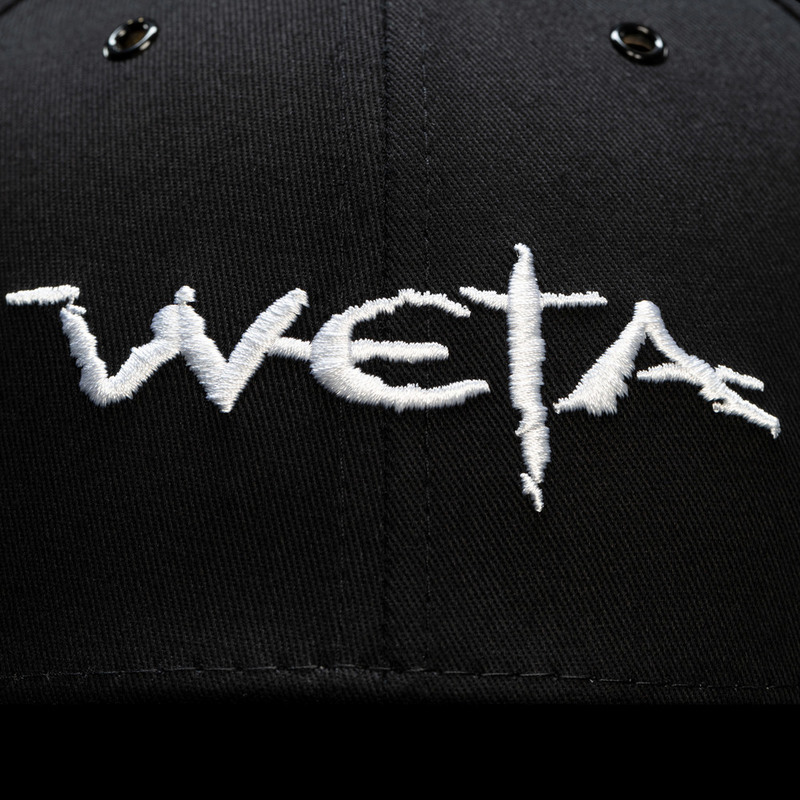 Celebrate imagination and creativity with a cap emblazoned with the Weta logo! 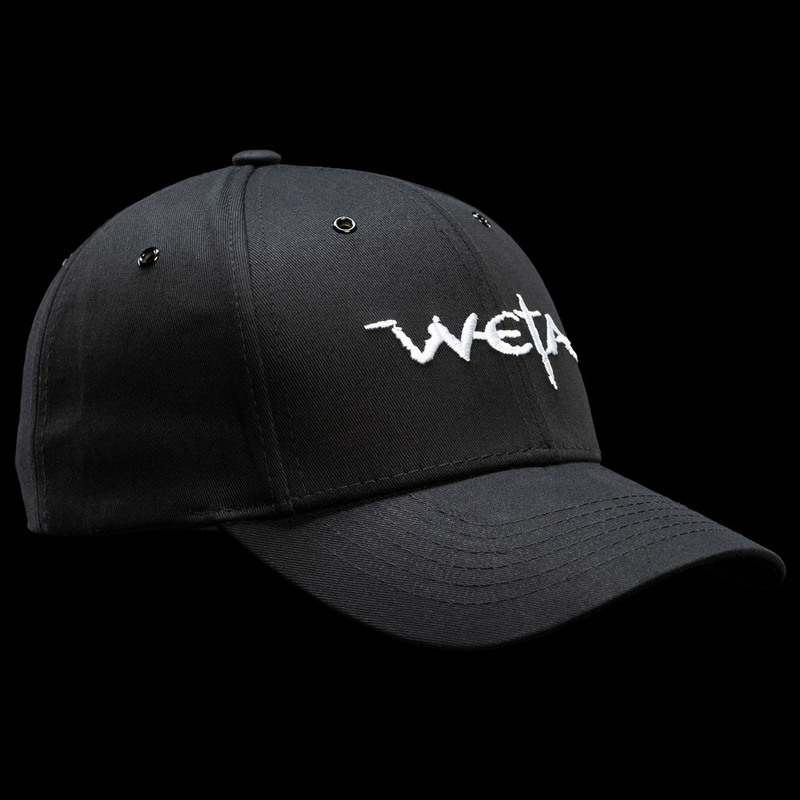 High quality adjustable baseball cap with Weta logos. One size fits all. Well, at least adults. And all but the smallest children. 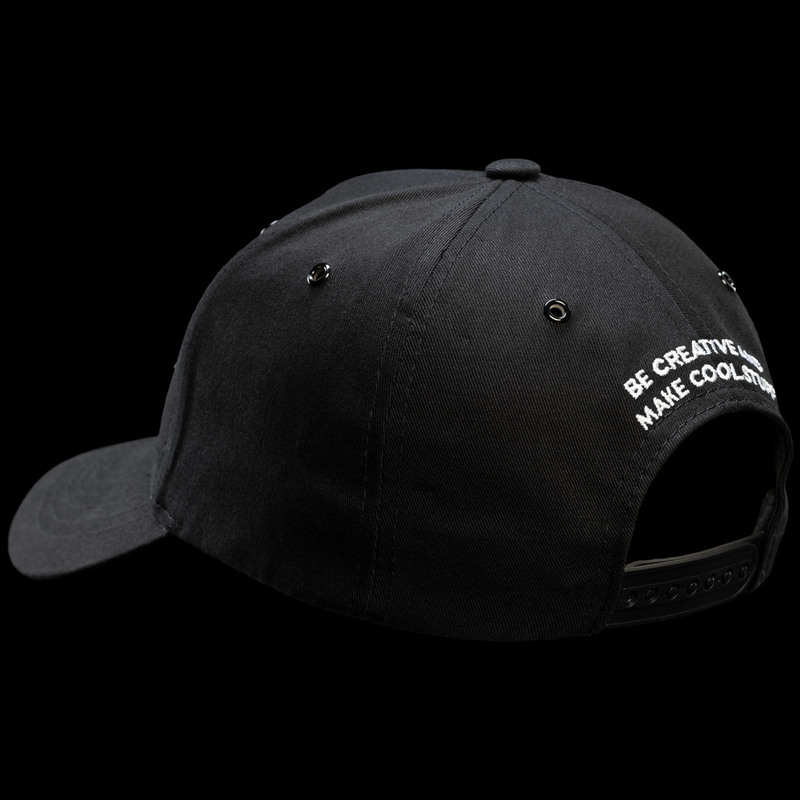 Classic black with white embroidery. 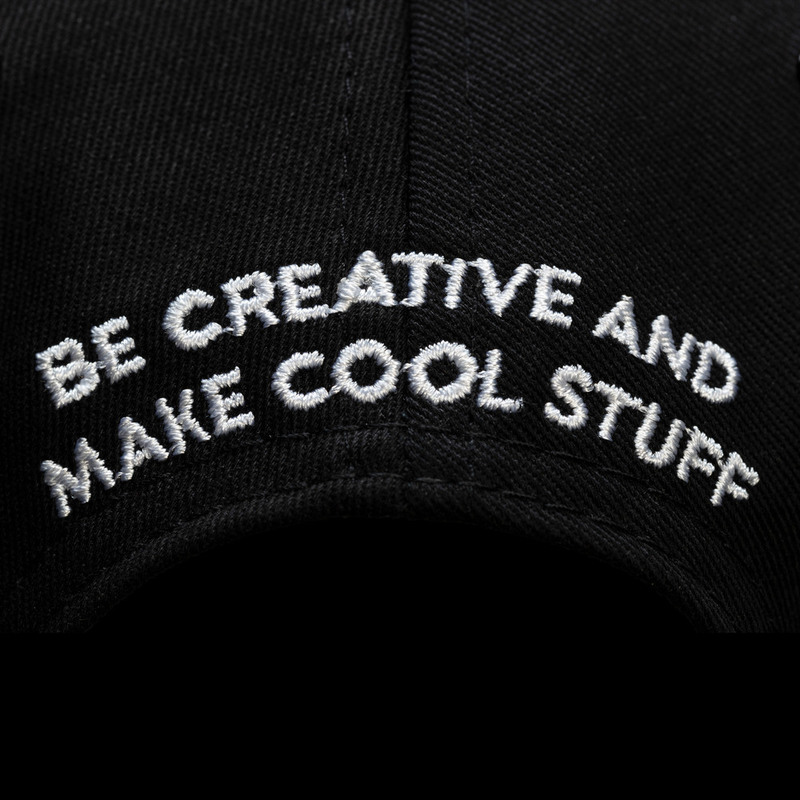 These caps will ship directly from New Zealand to locations all over the world.